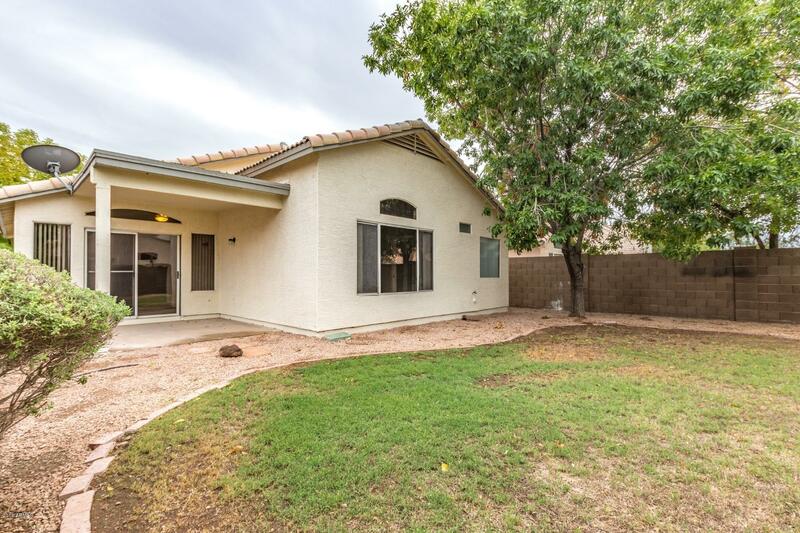 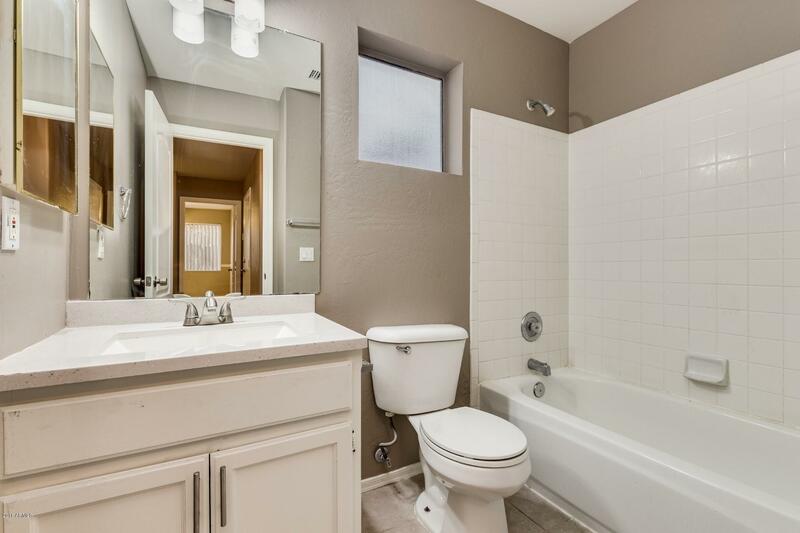 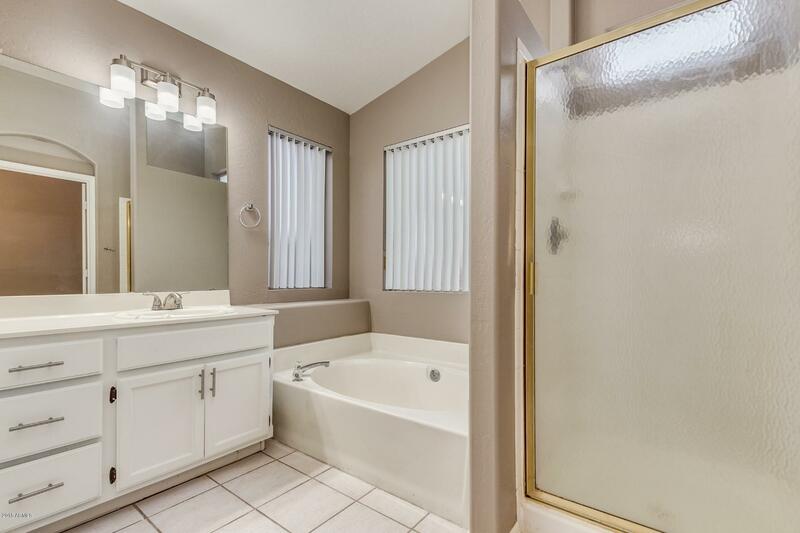 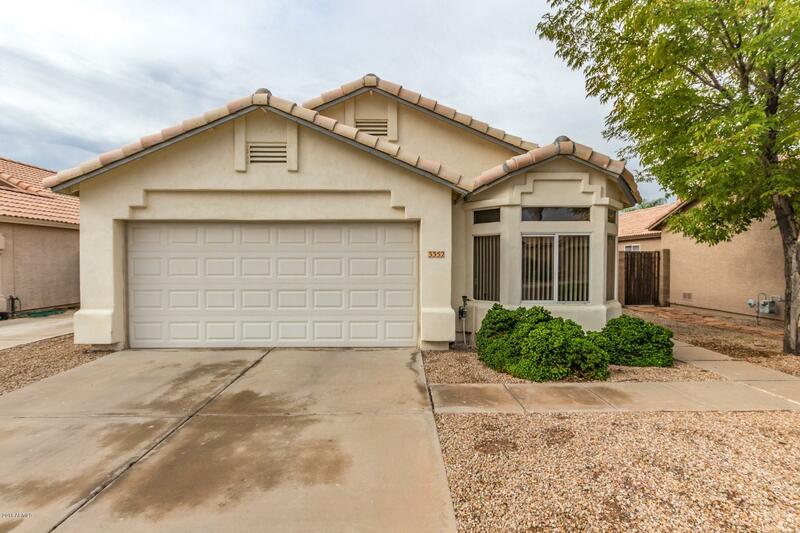 Recently remodeled and move in ready home in great location! 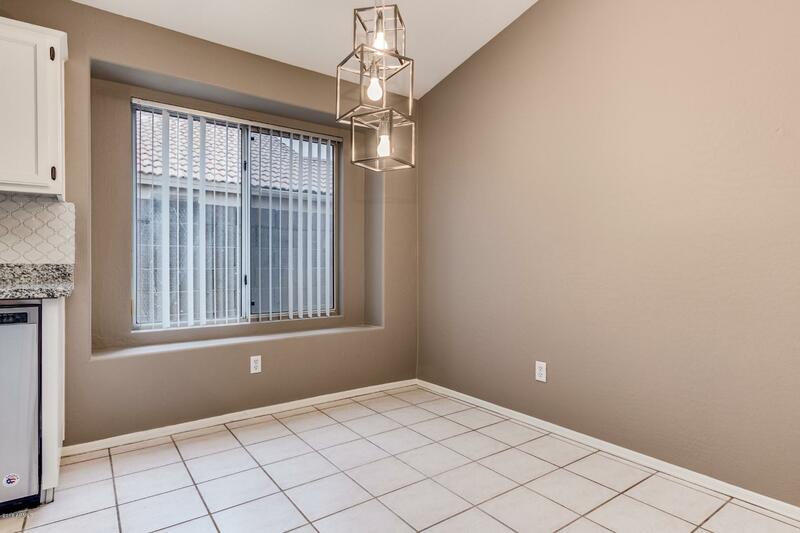 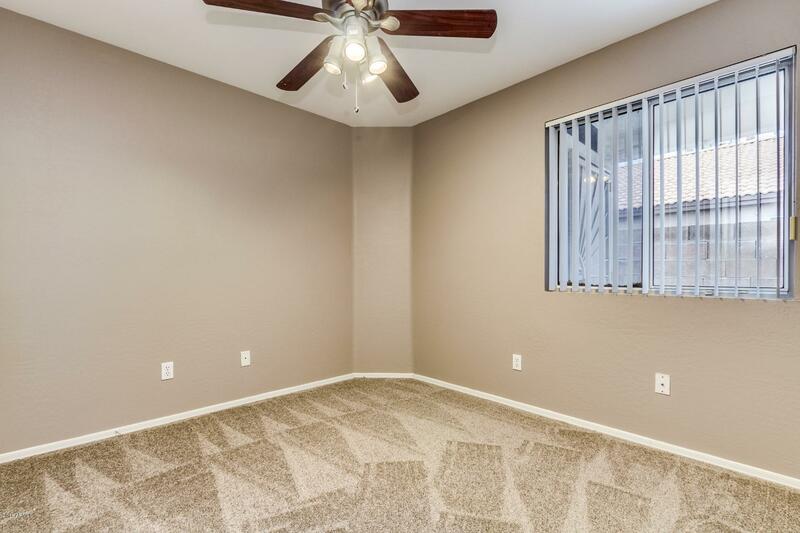 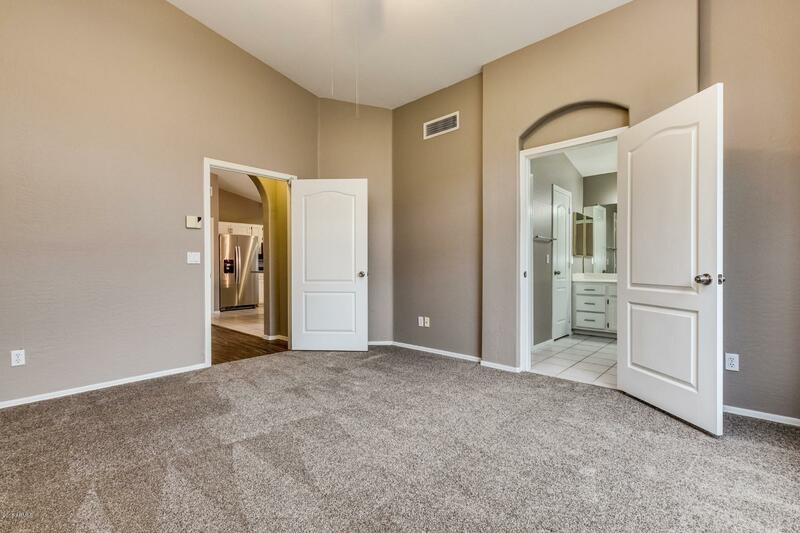 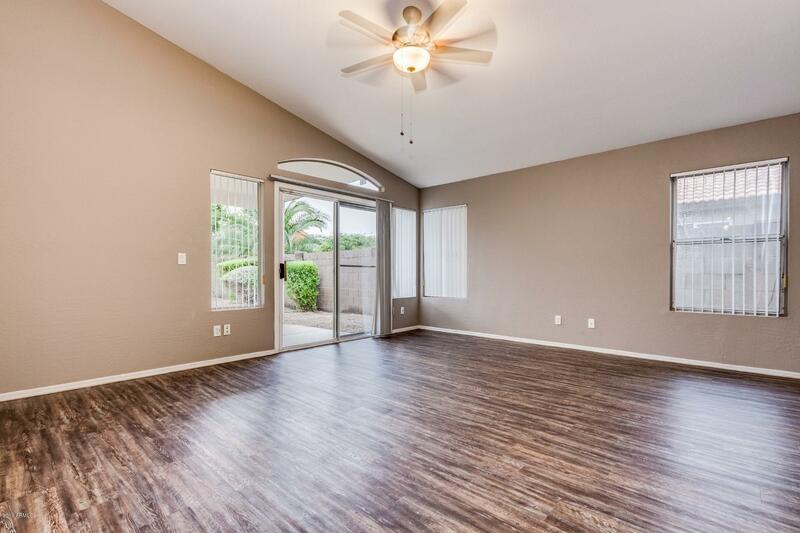 Just minutes to the 101 freeway and a mile north of all of the amenities at Chandler Fashion Center, this home welcomes you with a lock and leave lifestyle. 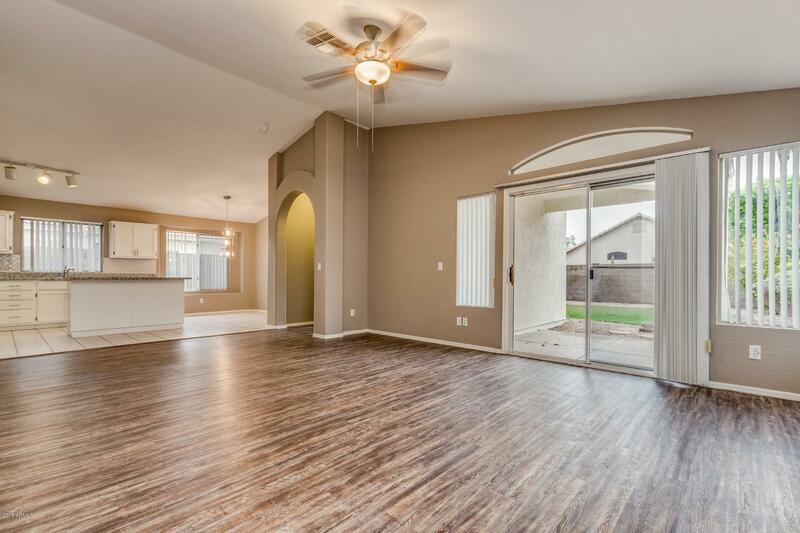 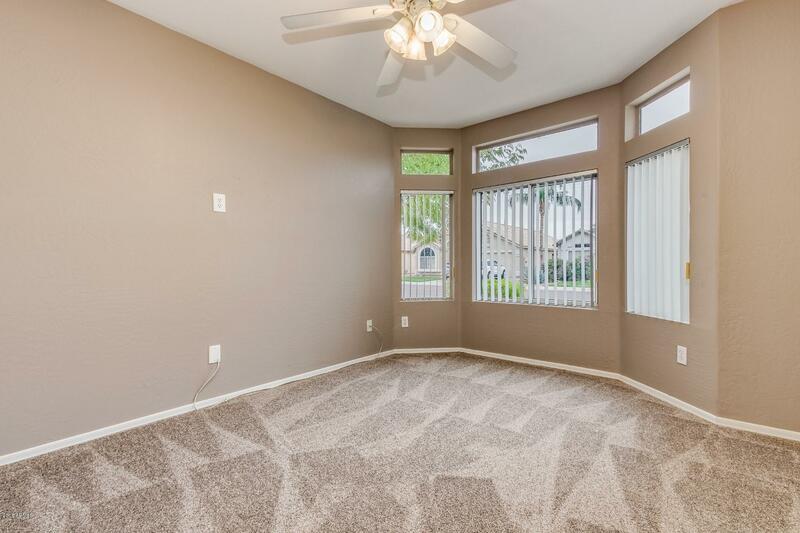 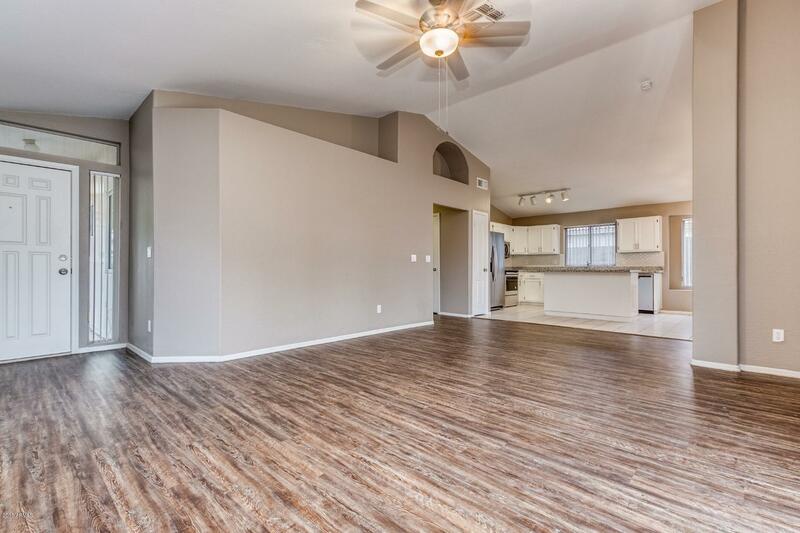 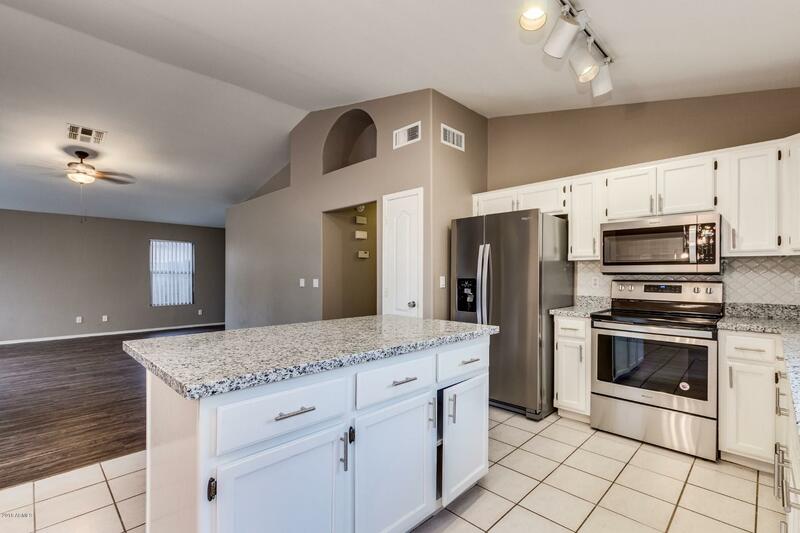 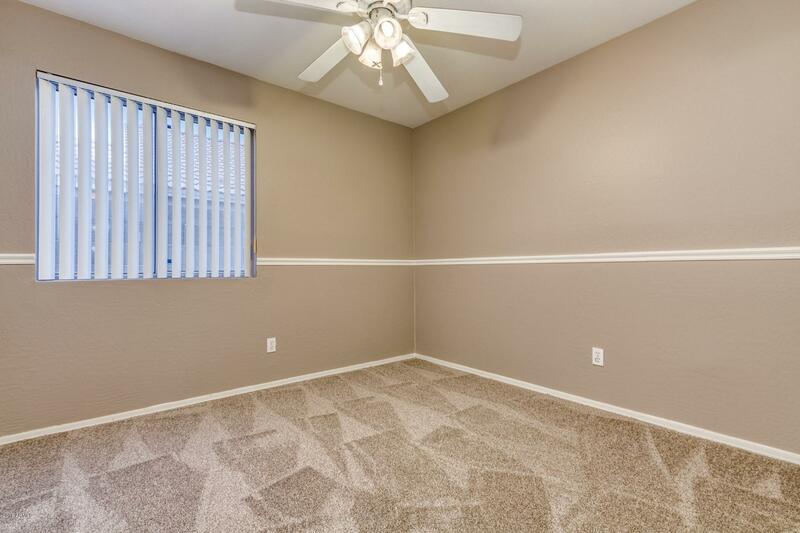 Living room features vaulted ceilings, new paint & vinyl flooring. 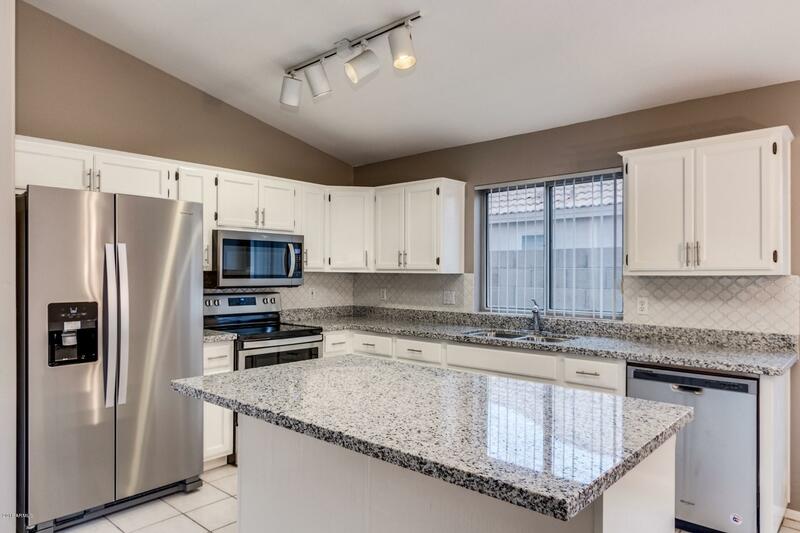 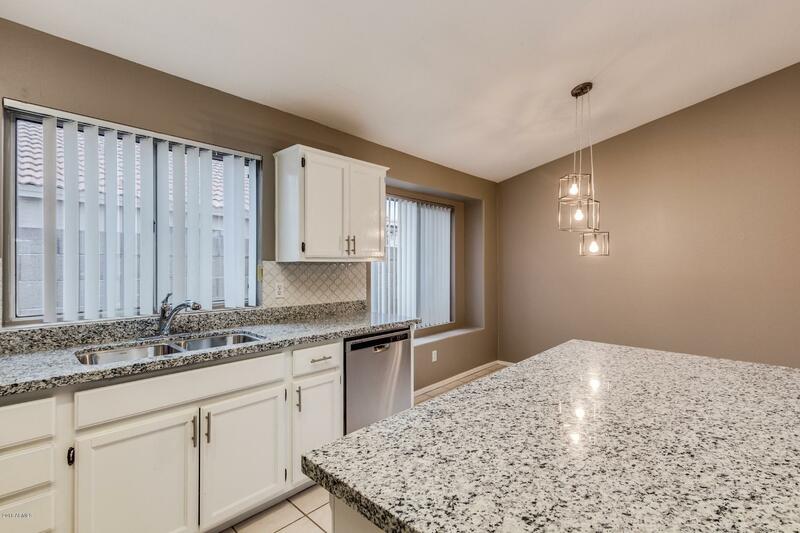 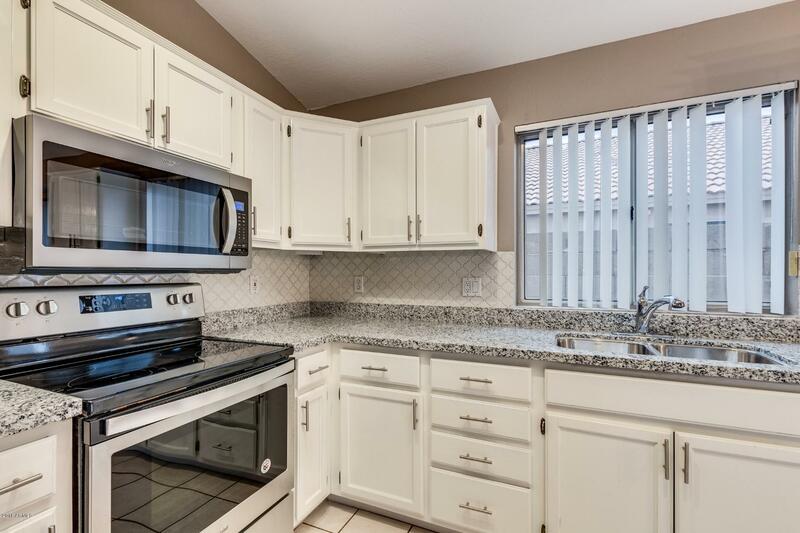 Entertaining is a breeze in the open concept, eat-in kitchen featuring new stainless appliances, new dining light fixture, white cabinets, granite counters with spacious island complete with breakfast bar. 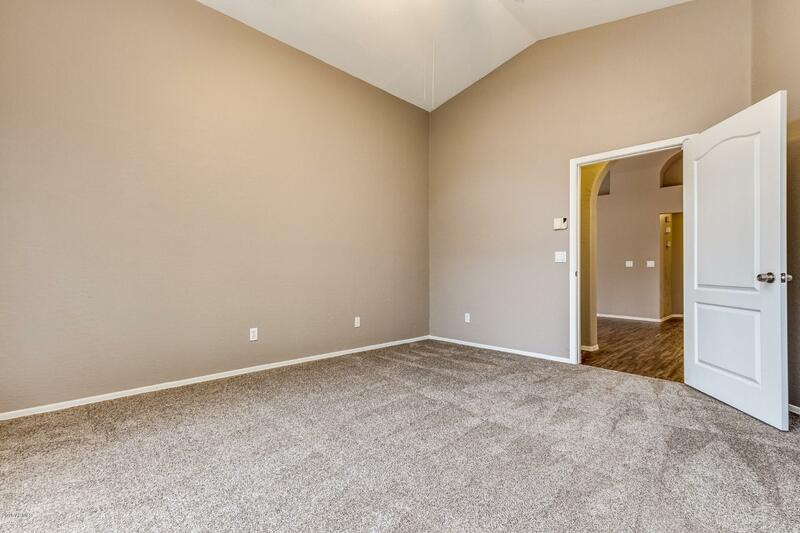 Spacious master suite features large window for lots of natural light. 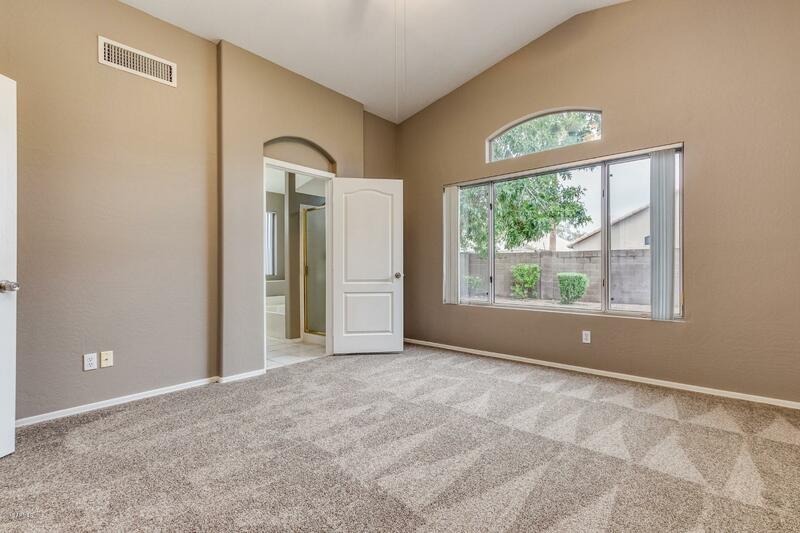 New carpet in all of the bedrooms! 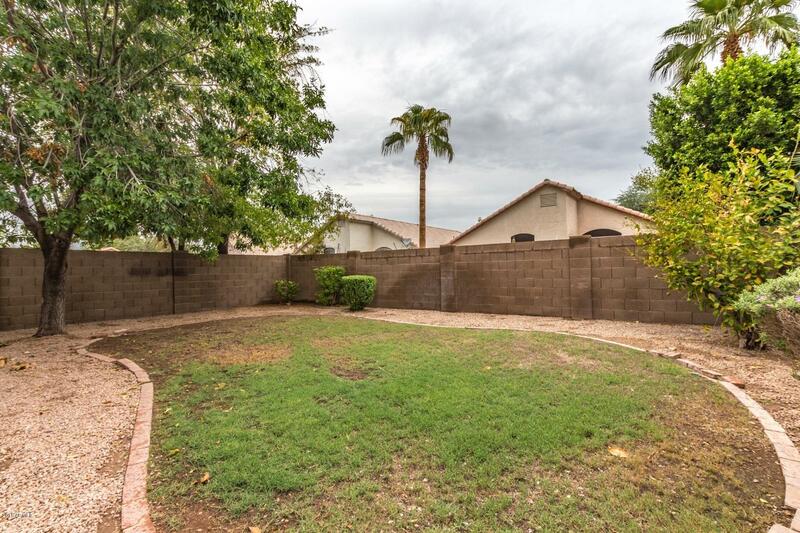 North-facing backyard features large grassy area, mature trees & fruit tree. 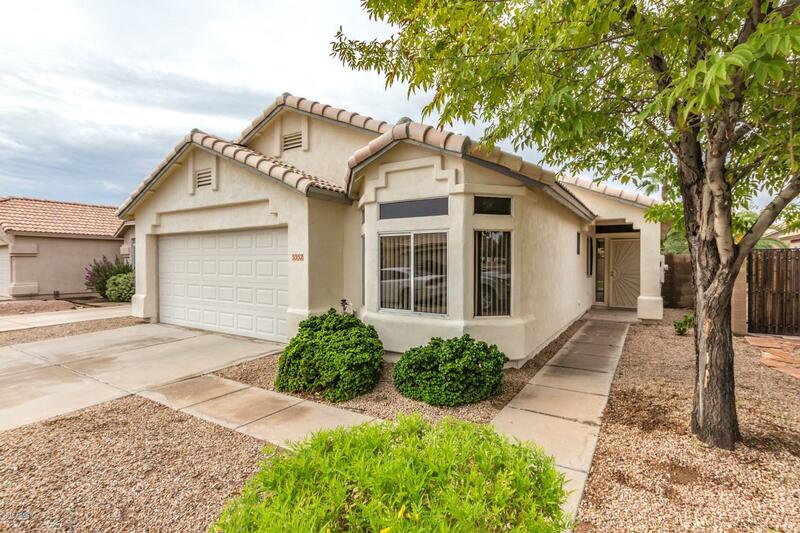 Don't wait on this great home!